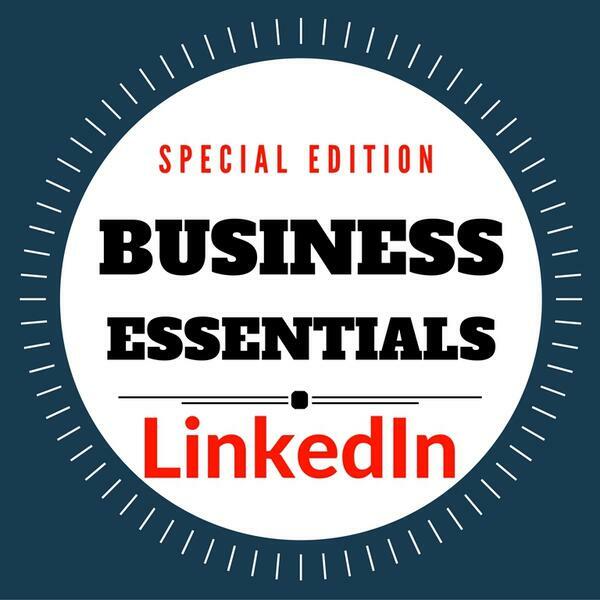 On this special edition podcast, we take an in-depth look at the business oriented social networking platform LinkedIn. As we'll hear from Alex Pirouz of Linkfluencer and independent LinkedIn expert, Sue Ellson, LinkedIn is the single best way to grow your business network. The LinkedIn network now has more than 330 million members worldwide, with nearly seven million in Australia, and two new members around the world signing up every second. Is there a compelling business reason for you to be a part of it all? Without a doubt says Sue Ellson. Sue is an independent LinkedIn expert who helps business people understand how it works and what you can do to gain most benefit. So LinkedIn could be your most powerful weapon for business growth. But how do you make it work so that you get beyond first base to reach the people that matter and then start the leveraging process? Alex Pirouz has a particular interest in LinkedIn. His background involves several businesses - some failed, to were successfully built and sold, and Alex was keen to explore the value of social media in the business building process. That led him to LinkedIn. Alex has now developed his business Linkfluencer around the platform and his passion now is to help educate others about the power of LinkedIn. In doing so, he’s developed a 3-step process for us all to follow.